Grammy award winning DJ and producer, Afrojack, is one of the most influential names in electronic dance music today. At only 27, he has played a large role in the worldwide explosion and popularity of dance music with The Hollywood Reporter calling him “a global icon” set “to conquer the world” and in 2014 Forbes placing him at #6 on its annual list of ‘The World’s Highest Paid DJs.’ A talented producer and artist Afrojack is versatile and creative with his sound whether creating club hits or producing and remixing for the likes of Beyoncé, Pitbull or Madonna. 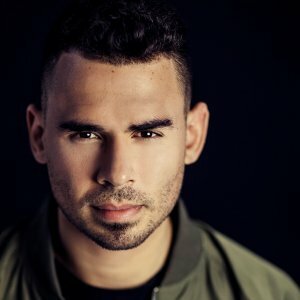 Afrojack is adept at shifting between genres and playing with his sound and it’s easy to see why his skills are some of the most sought after in the world.